The City of St. Louis requires property owners to file a cornice report every three years for structures over 60 feet in height that encroach over a sidewalk, street, or alley. The report is required to verify that the encroaching elements are structurally sound and do not pose unsafe conditions. 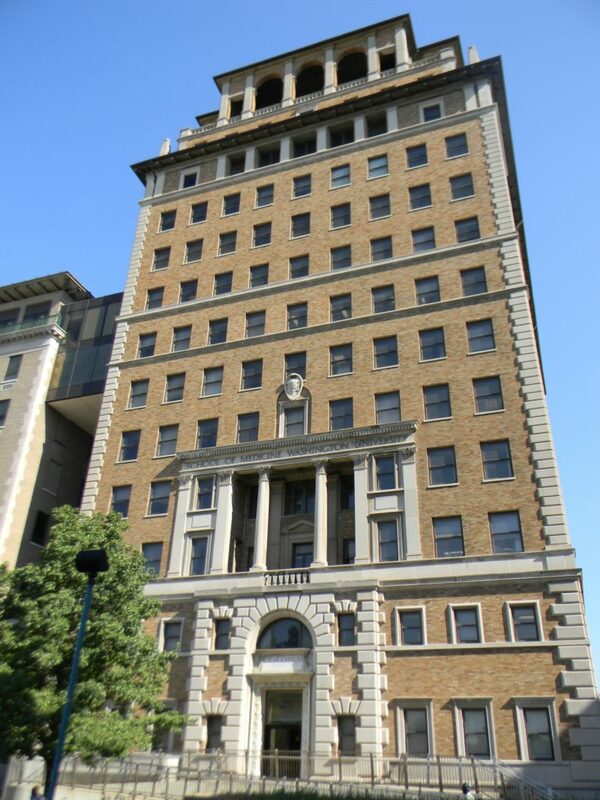 Oates Associates conducted a field inspection and prepared a cornice report for the thirteen-story McMillan Building. The inspection focused on the stability of architectural protrusions that included the multi-level cornices, limestone string courses, window trim, quoins and the stone obelisk. Oates provided a summary of findings that was filed with the City of St. Louis. 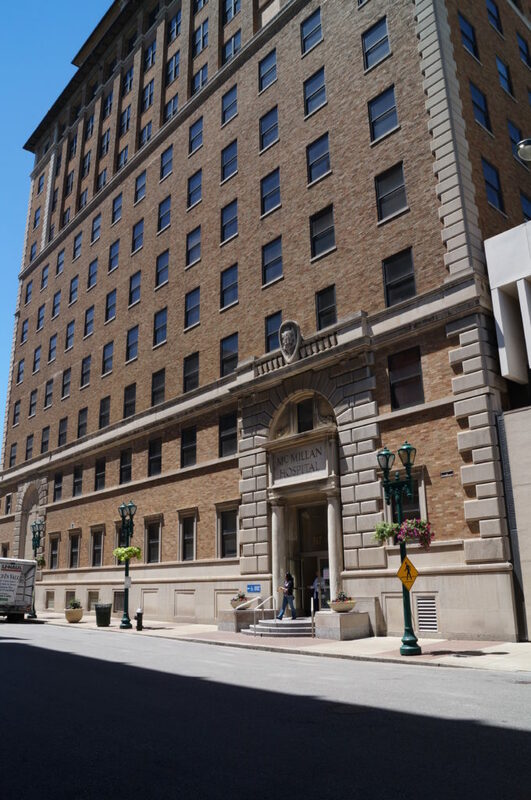 During the inspection, Oates conducted a cursory review of the building’s façade and noted deterioration that was unrelated to the cornice report. Several locations required repairs and preventative maintenance to mitigate water infiltration and future deterioration. Mortar joints were open, allowing water to penetrate the building’s surface, brick faces were spalled, and vertical cracks were present at the west and north faces of the building. Oates prepared construction documents for exterior masonry and stone repair. The repairs included tuckpoininting, lintel repair / painting and the inclusion of expansion joints at each lintel level and between stone and brick interfaces. Oates also provided periodic construction observation and worked closely with the contractor to address unforeseen conditions and items uncovered during the construction process.